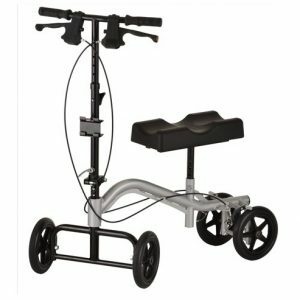 Rental knee scooters and knee walkers for foot, ankle, and other lower leg injuries. Available for rent in 2-day, 1-week or 1-month intervals. 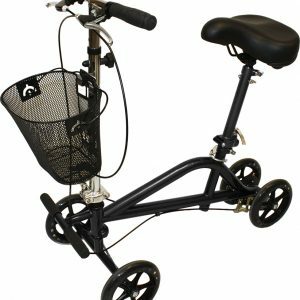 Stop by the store and get sized for a knee scooter or knee walker that will restore your mobility. Visit us at our Naperville store to see our 5,000 sq. 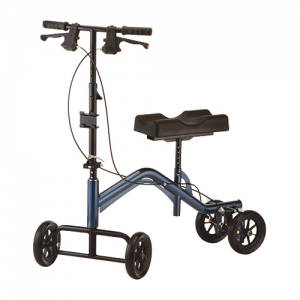 ft. medical equipment showroom!